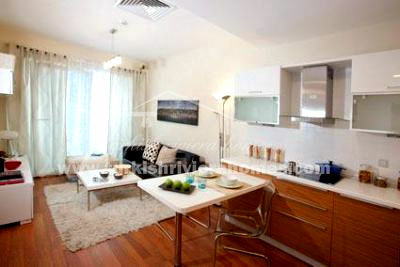 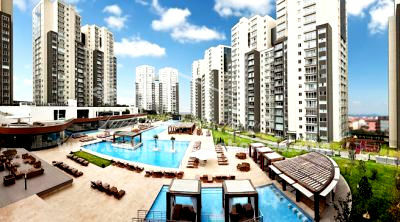 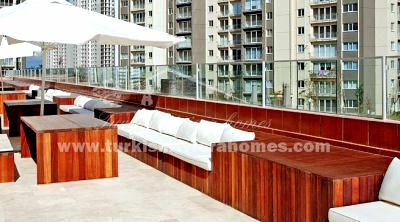 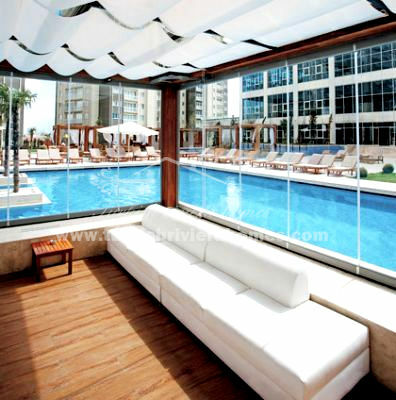 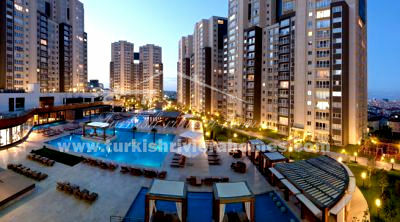 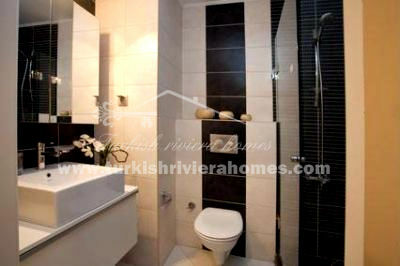 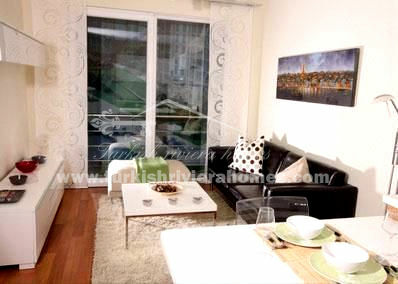 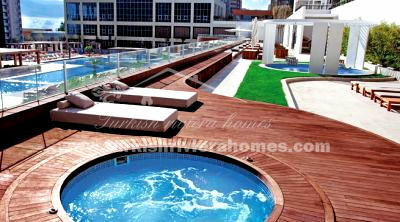 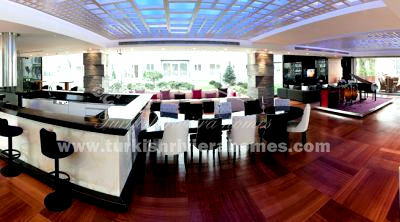 Stylish, new complex situated in the sought after European side of Istanbul in the district of Esenyurt. 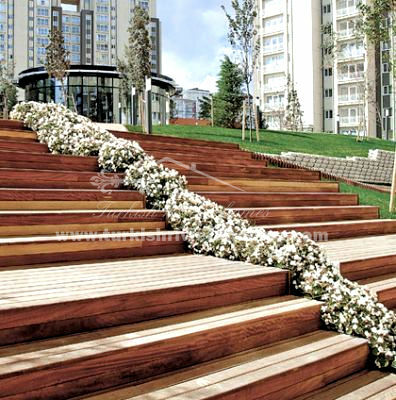 This project has the distinction of being the largest of its kind in the city consisting of 10 blocks and 14,000 apartments. 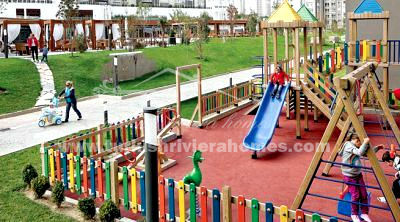 The complex offers hotel type facilities. 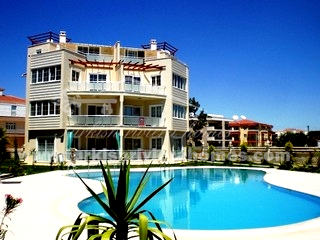 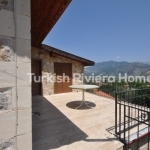 The residence is located 14 km from Ataturk International Airport, 20 minutes from the center of Istanbul, 5 km from the beach and within walking distance of the new subway.